Outlet on the side of a lighthouse at Keyhaven. Nice shot! strangely beautiful composition and colors and perspective. Wow, cool shot – nice clean lines & good colour. Very nice, lovely light on the err… thing! What was this object’s function, did you happen to find out? 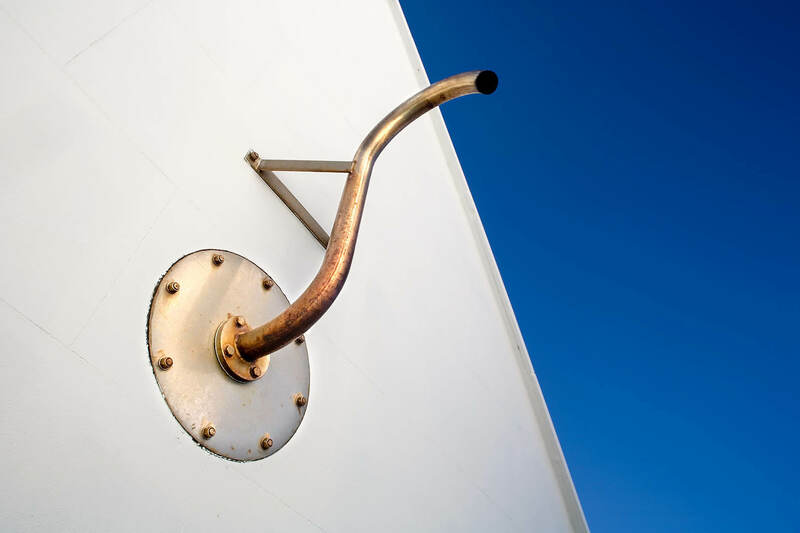 Jon – no idea what it is, it was attached to the side of a lighthouse and I think it must be some sort of exhaust system. Love the details and composition of this shot, great one [image removed] [image removed] I SAW YOU FIRST! Please add this inspiring photo to http://www.flickr.com/groups/isawyoufirst/ (invited images only) Please tag your image "isawyoufirst"